PRNewswire Asia Online File Center • View File • From left to right: Mr. FAN Yin, Managing Director, Mr. Edwin Morris Chief Financial Officer, Mr. WANG Tao Chairman of the Board, Executive Director and Chief Executive Officer, Ms. BAI Xue, Chief Operation Officer, Mr. WU Zongxun, Chief Product Officer, Mr. WANG Qi, Chief Technology Officer. Caption From left to right: Mr. 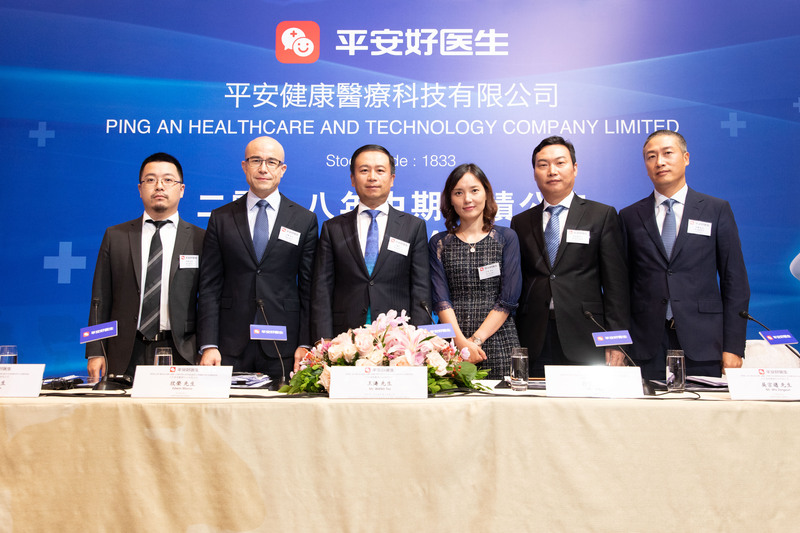 FAN Yin, Managing Director, Mr. Edwin Morris Chief Financial Officer, Mr. WANG Tao Chairman of the Board, Executive Director and Chief Executive Officer, Ms. BAI Xue, Chief Operation Officer, Mr. WU Zongxun, Chief Product Officer, Mr. WANG Qi, Chief Technology Officer.